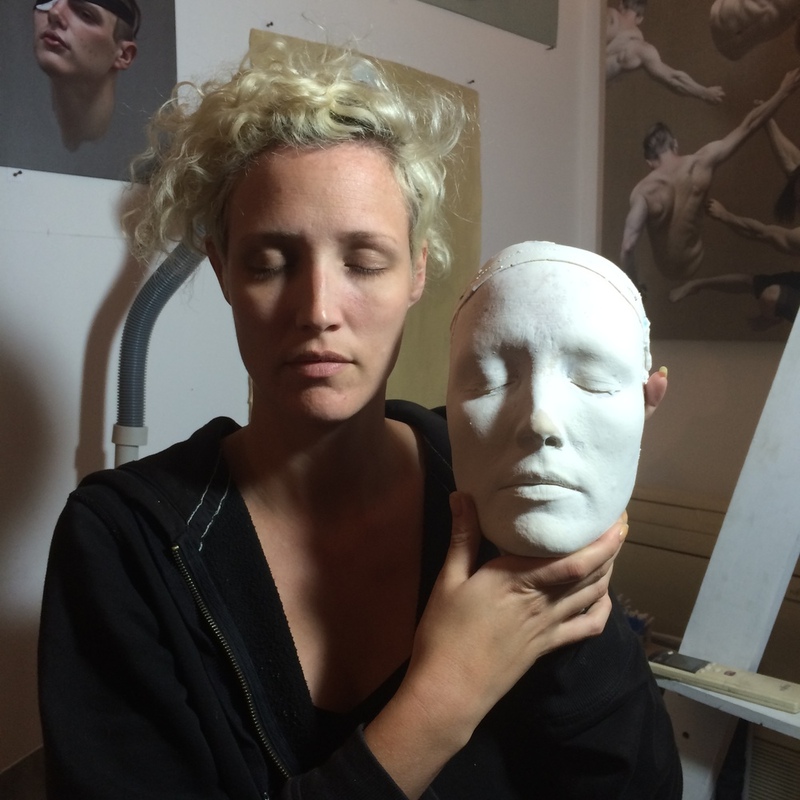 The death mask project is an ongoing collaboration between Rachel Freire and fine artist Ben Ashton. The faces are moulded by Rachel using traditional leather techniques and painstakingly painted by Ben to eerie hyper-real effect. These age old techniques are our old school take on the Uncanny Valley.